Wills and Trust are often a topic of discussion. In particular, what is the difference and which should I have? The following is a brief explanation of the difference between a Will, and a Trust. First and foremost, State rather than Federal law governs what happens to your property upon your death. 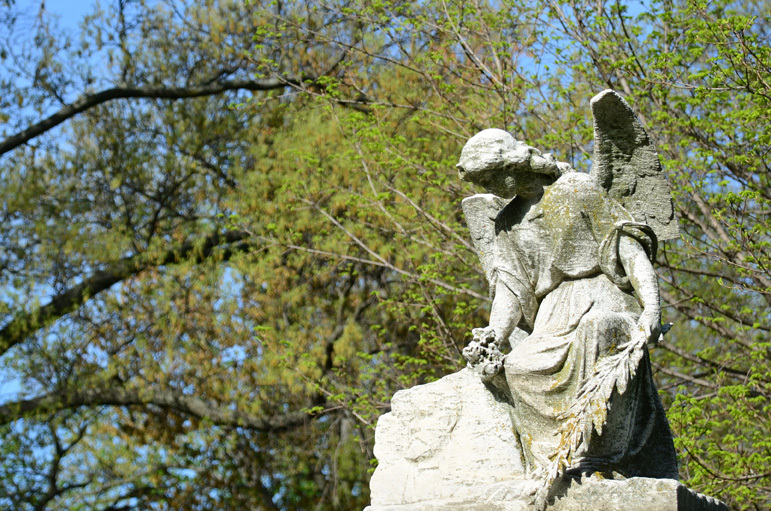 Upon one’s death, you may hear the word probate, but not know what that means. Probate is the process of administering one’s estate, with or without a will. The purpose of probate is to: 1) provide evidence of a transfer of title to the new owner making the property marketable again; 2) protect creditors by providing a procedure for payment of the decedent’s debts; and 3) it distributes the decedent’s property as intended after the decedent’s creditors are paid. A written document or oral declaration directing who will own your property when you die. Although there are some exceptions, a formal Will must be in writing and signed by the individual in front of a witness. Wills are usually used with the intent to gift or bequest particular items or property to specific individuals or causes. A Will need not be accompanied by a Trust, but will otherwise be a public document once probate is opened with the Court. A Will does not go into effect until you die but may be changed at any time prior thereto. A type of Will that is used along with a Trust. Rather than making specific gifts, a Pour-over Will basically sets forth that any property not specifically gifted, shall be given to a Trust. In other words, any property the specifically gifted at the time of your death, “pours” into the Trust you previously created. A legal document created during one’s life which sets forth your desired outcome for your personal and real property. The primary difference between a Will and Trust is that a Trust becomes effective as soon as it has been created. A Trust is intended to be private and avoids the costly and time-consuming process of probate. A Trust only pertains to the property that has been transferred to the Trust. In short, the creator, or Settlor of the Trust may make changes, or wholly revoke the Trust document at any time prior to death. To be revocable, the manager of the Trust, the Trustor, must reserve the right to terminate the Trust and retain all Trust property. Upon the death of the Settlor/Trustor, the Revocable Living Trust becomes irrevocable. With a Revocable Living Trust, you transfer your assets into the ownership of the Trust. You retain control of those assets as the Trustee of your Trust. The assets in the Trust pass directly to your beneficiaries without going through probate upon your death. However, neither wills nor revocable living Trusts avoid or minimize estate taxes. The primary difference between a Revocable and Irrevocable Trust is just that. Once created, the Irrevocable Trust, with some exemptions, cannot be changed. Basically, the irrevocable Trust provides that you have permanently given away your assets prior to your death. In doing so, you are essentially giving up all control and interest. The benefit here is that once relinquished, the assets are no longer considered part of your estate and as such, not subject to estate taxes. No Court protection as with the Probate process.